Entity Theatre – Entity Theatre e.V. 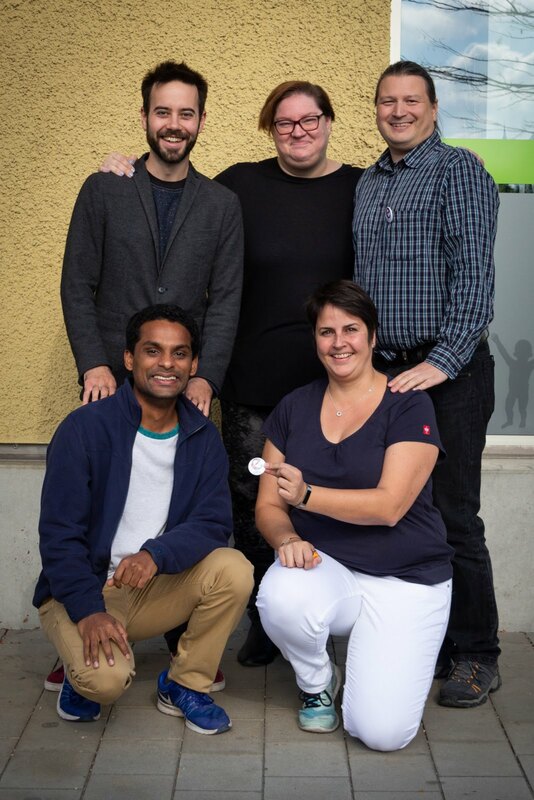 Entity is an international, English-language theatre group located in Munich. We have members aged 18 and upwards from all corners of the world, and we welcome people with diverse backgrounds to participate in our activities and performances. Although we are an amateur group, we take what we do seriously and we have a reputation for putting on great shows with excellent reviews. Our community has a genuine love for all things theatre. We are always looking for new members who share that love of theatre, to contribute to our community. As a theatre group we focus on plays, workshops (for members and also for non-members) and festivals. Entity produces shows in spring, summer and winter. 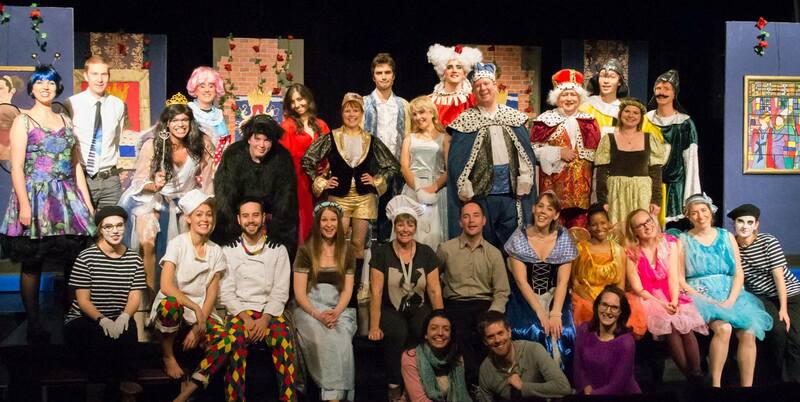 Our plays cover different genres from contemporary comedy and drama, to Shakespeare and panto. Each show usually runs for eight to ten performances, and relies on dedicated teams both on and off stage (sound, lights, stage management, props and costumes, as well as the director and producer). Workshops are a great way for non-members to see what Entity is all about. We usually hold four or five evening workshops, twice per year. 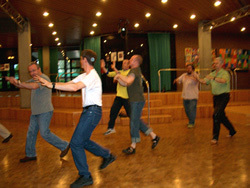 Each workshop has its own theme from the basics of acting, to character development, to lighting techniques, onstage combat and beyond. At Entity workshops we really get to explore theatre, work on team building, learn new skills and improve our techniques! Whether you are an experienced actor or a total newbie, our workshops are an excellent place to get to know us. They are free and open to anyone over 18 who can speak English. Not a native speaker? No problem, our members are from all over the world! We offer workshops throughout the year, subject to planning. To avoid disappointment, make sure you register ahead of time to make sure you get a spot. Entity is proud to organize The 24h Theatre Festival and to participate at FEATS. Another event that Entity Theatre is proud to produce is our 24 Hour Theatre Festival. 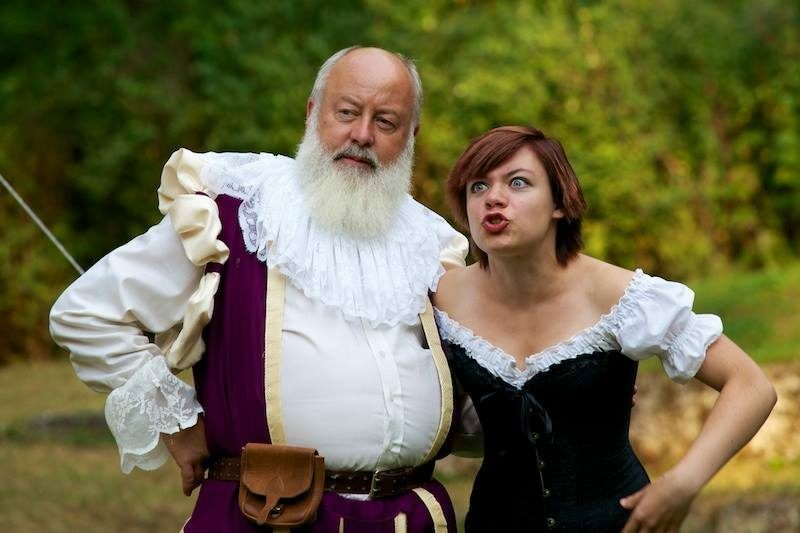 Once or twice per year, we host an open theatre competition of short skits. How does it work? You come into the theatre on Friday night, get into groups, find out your genre, title and rules, and it’s all systems go! You have 24 hours to create a skit which will be performed the following Saturday night at the festival. Participation is free and open to members and non-members. Something we are particularly proud of is our regular participation in FEATS (Festival of European Anglophone Theatre Societies) where we have won numerous awards. This competition of Anglophone amateur theatre groups is hosted in various European cities each year and is a wonderful opportunity for Entity to become involved with the greater European theatre community. In 2019, Entity is proud to organize FEATS in Munich. To find out more about FEATS 2019, check out the FEATS website here. It all began back in 1999 when Danny Strike and Allison Sandford decided to form a group called Entity Theatre Workshop. After finding its footing and exploring theatre in the form of workshops and rehearsals, Entity Theatre held its first performance in 2001. In 2008, Entity was registered as an official “Verein” and the rest is history! We have performed over 40 shows and counting! If you are interested in joining Entity Theatre e.V. in any capacity, please contact a member of the group after a show or send an e-mail to: info at entitytheatre . com. Entity Theatre e.V. is run by a team of people dedicated to English-language theatre. Tom Hafner is Entity’s chair and head of the board. Christine Fuß is our vice chair. Anna Rudschies, as the secretary, takes care of Entity’s administrative work. Bogdan-Andrei Tabacaru is our treasurer and looks after our finances. Ashok Vasudevan is our Artistic Director.